A specialist in water and food safety, the Phytocontrol Group independently delivers a high-tech analytical service in terms of innovation, reactivity and reliability through local support. The Phytocontrol process integrates a customised service from the definition of analytical requirements to reliable and reactive analyses. 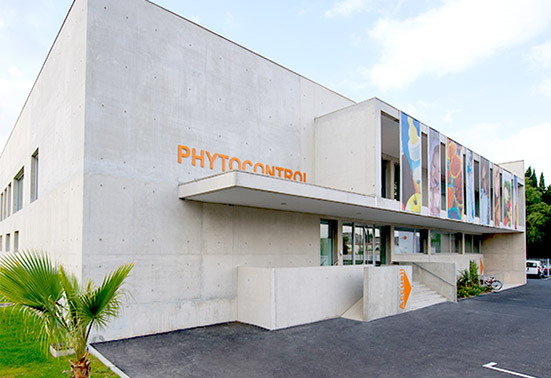 Founded in 2006 in Nîmes, in the south of France, the Phytocontrol Group continues its rapid development in France and Europe with strong and consistently applied values. The laboratory is accredited by COFRAC on a range of programs and has one of the most extensive and comprehensive scopes of accreditation for the detection of contaminants in food and water.